Mainly new tools are produced, but changes are also made to tools already in production and they are also optimised. The continuous flow of data starts with the mould design, continues with the CAM system and also allows for short-term modifications in the ongoing series production. Providing on-time deliveries, quality and care is of course our main focus. Cold work tools, such as 1.2842, 1.2379 or Caldie, are mostly used, but PM high-performance steels, such as Vanadis, are also used specially. Furthermore, we also use the material aluminium for the manufacture of base, guide and top plates. 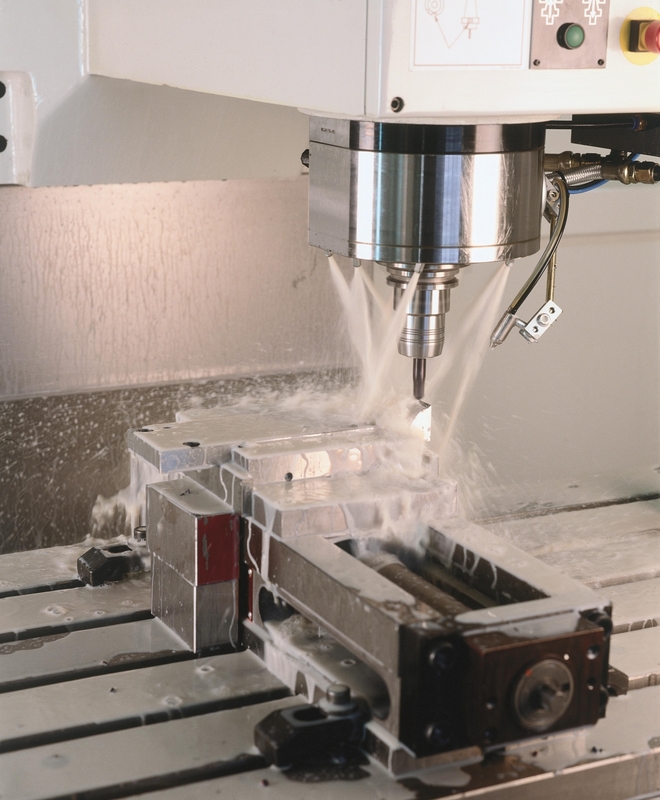 The manufacture and implementation of the various machining processes is carried out internally on the latest Hedelius milling and Mitsubishi / Charmilles eroding centres so as to ensure a high degree of precision and accuracy on work pieces, but also short distances. Control of the throughput of the projects takes place via daily supervision from production planning and the close cooperation with the individual departments responsible. 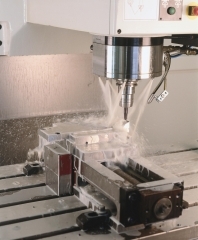 In order to work more efficiently and faster, the production area in tool making will be expanded in 2012/2013. In the process, the idea of "LEAN structuring" will be fully integrated. 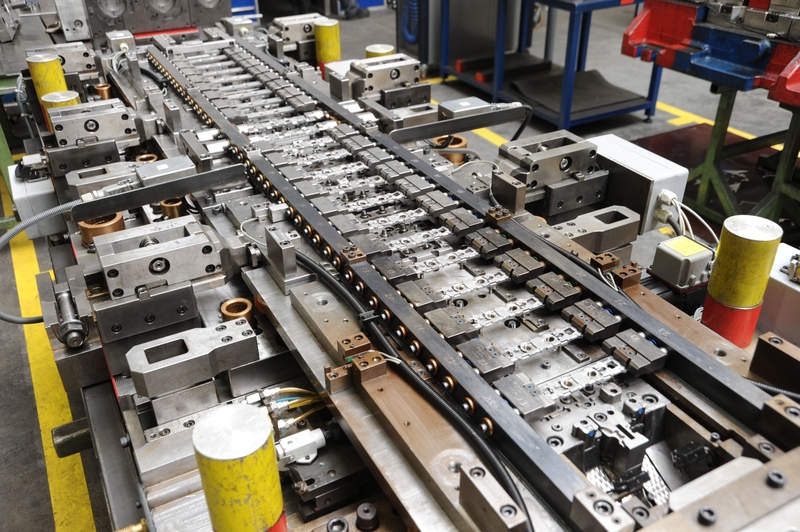 We will have the ability to manufacture tools up to 4,600 mm in length.